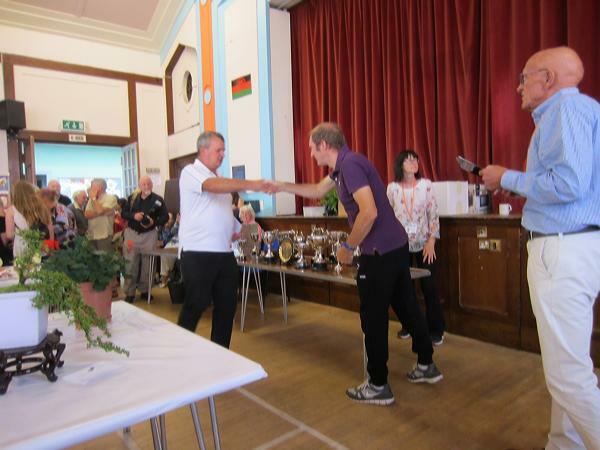 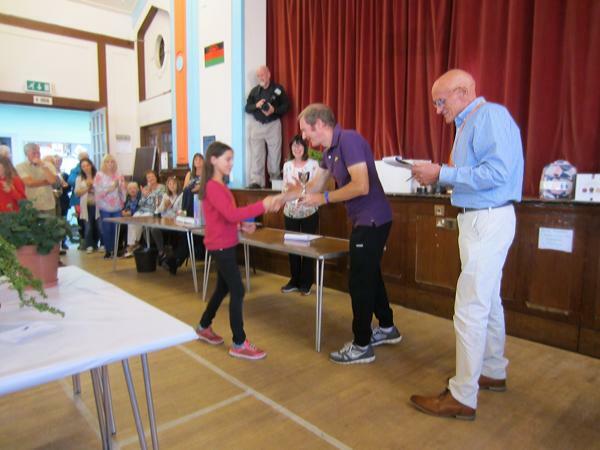 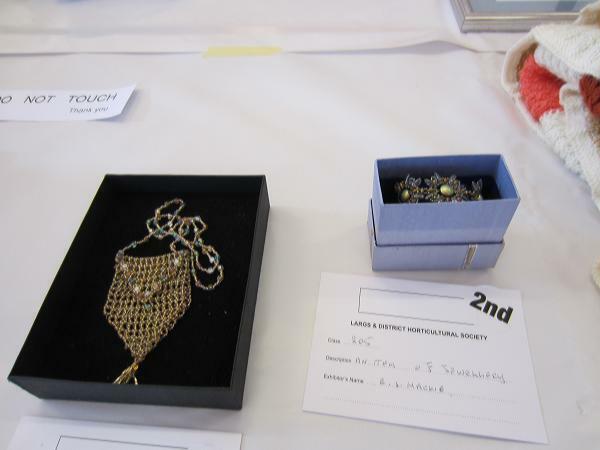 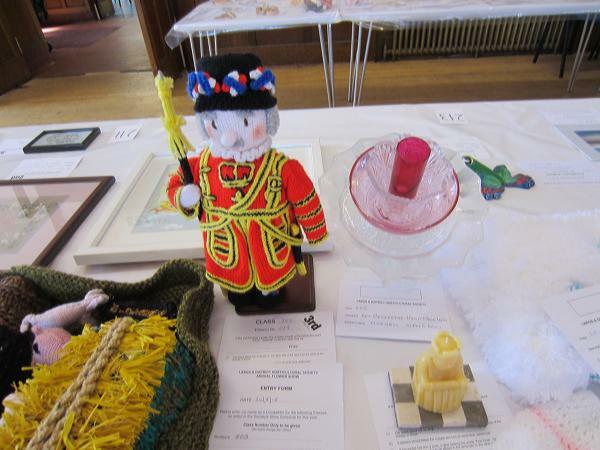 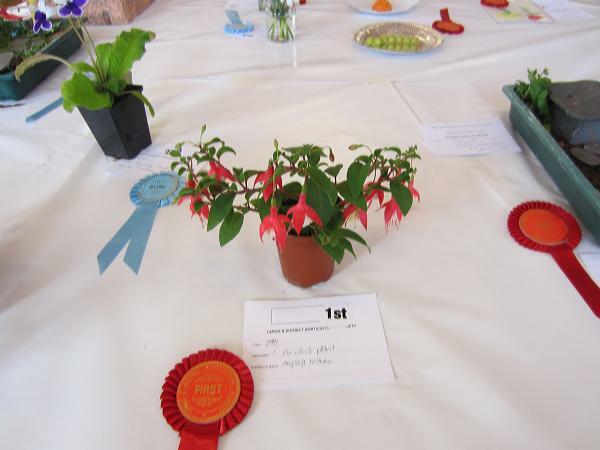 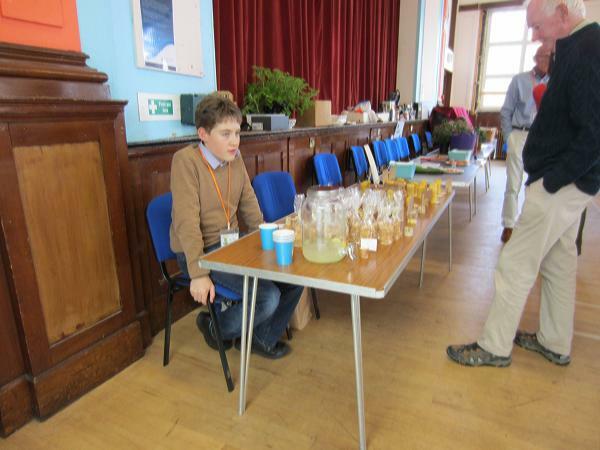 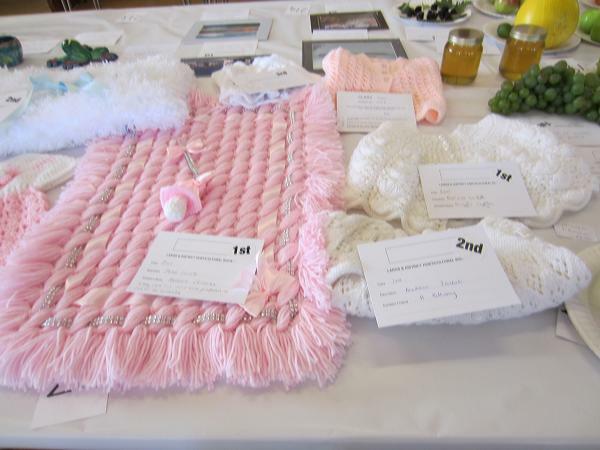 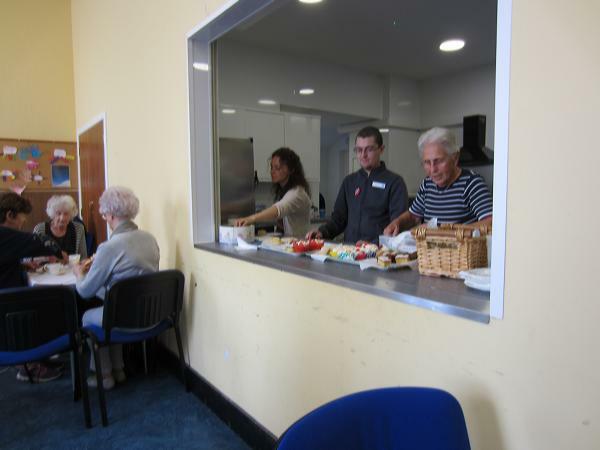 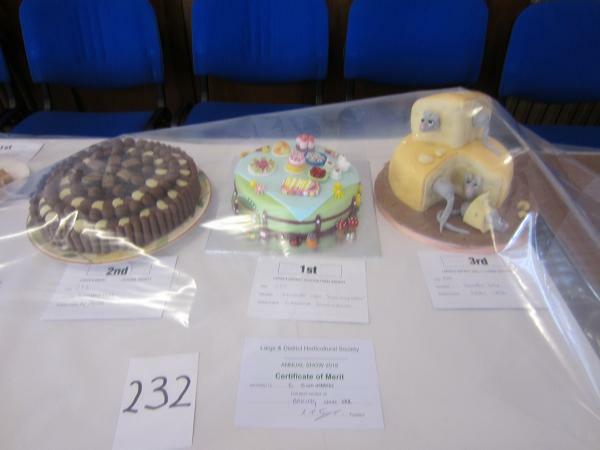 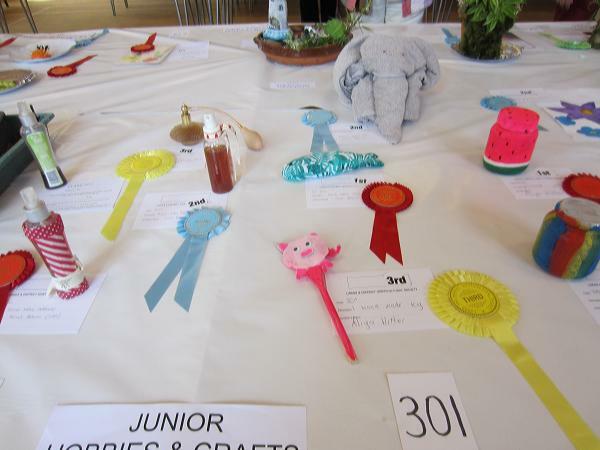 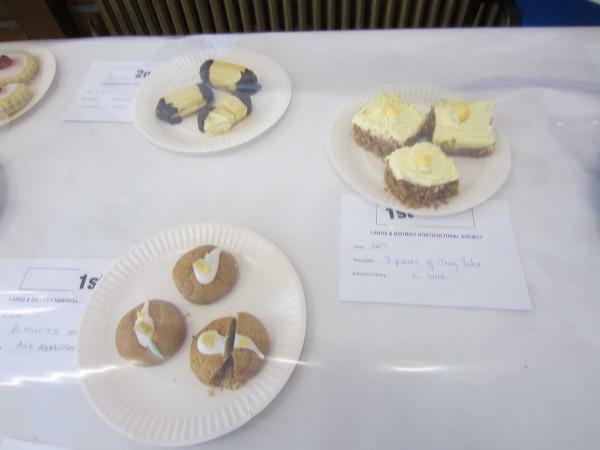 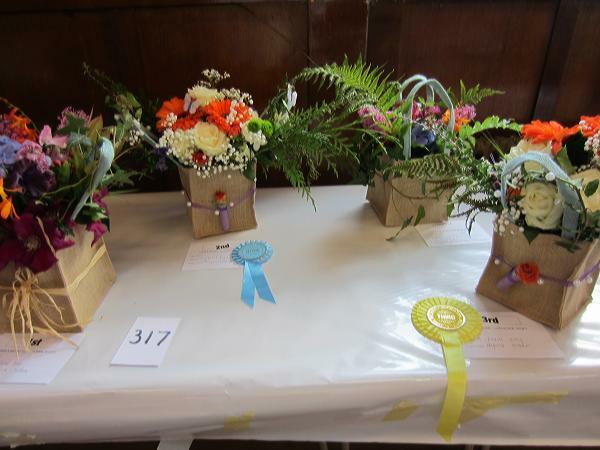 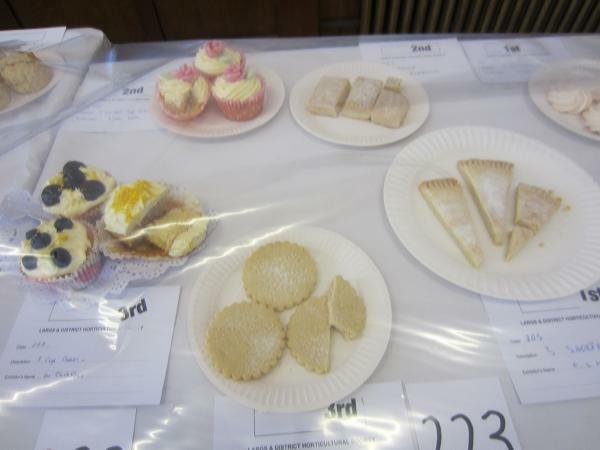 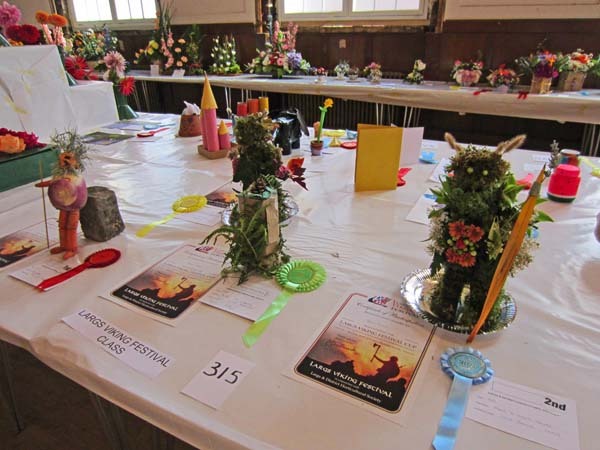 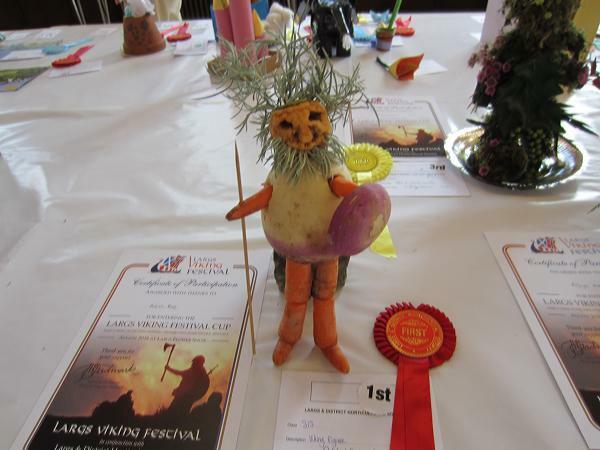 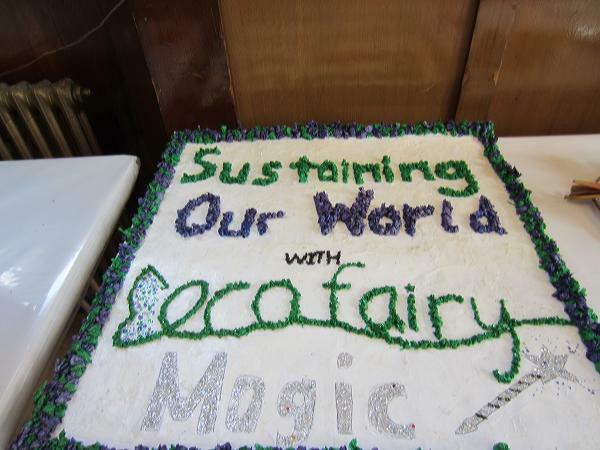 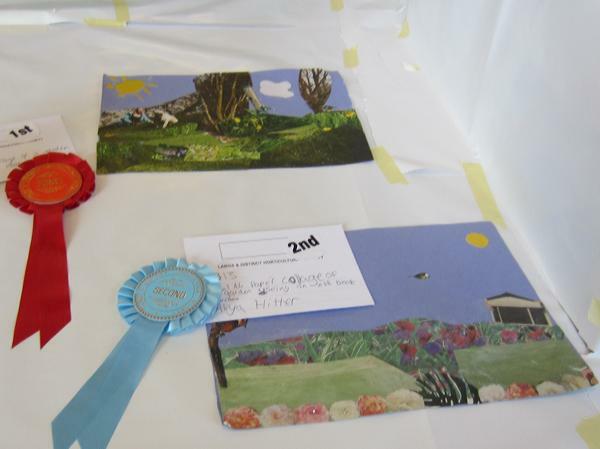 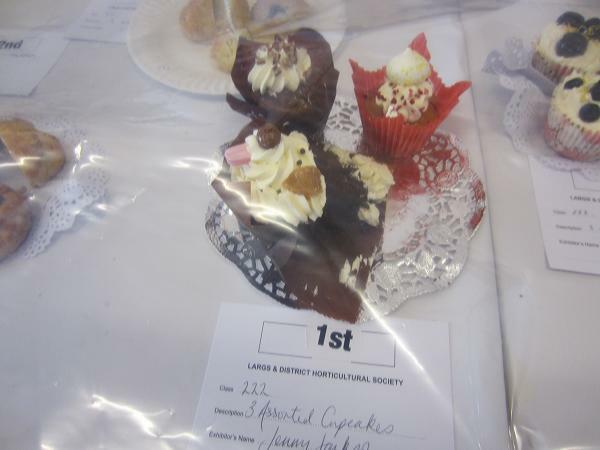 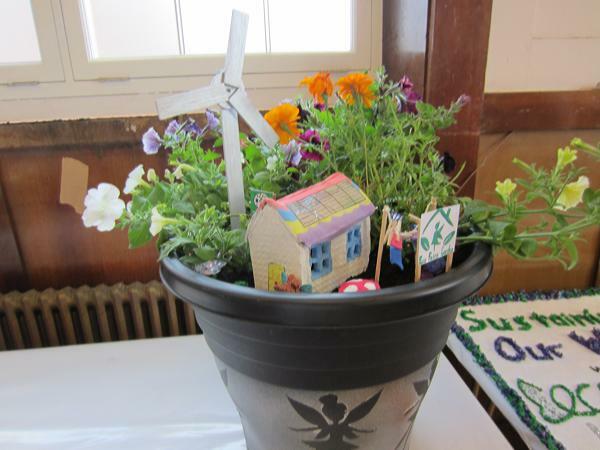 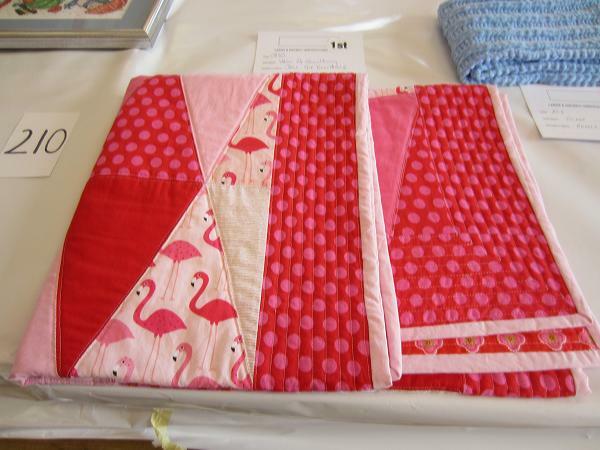 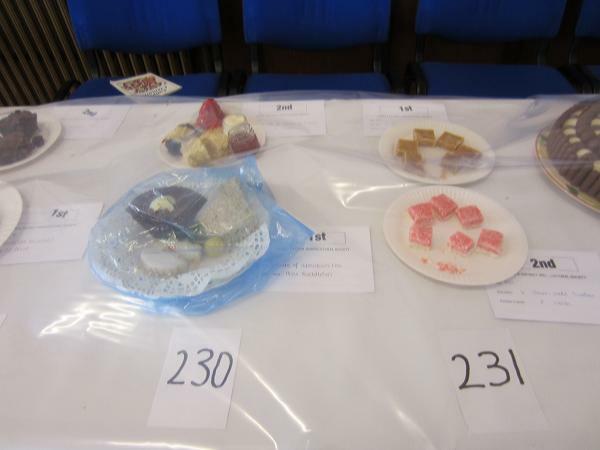 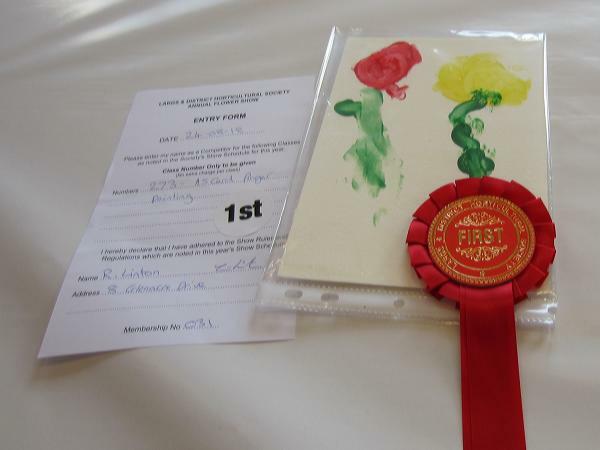 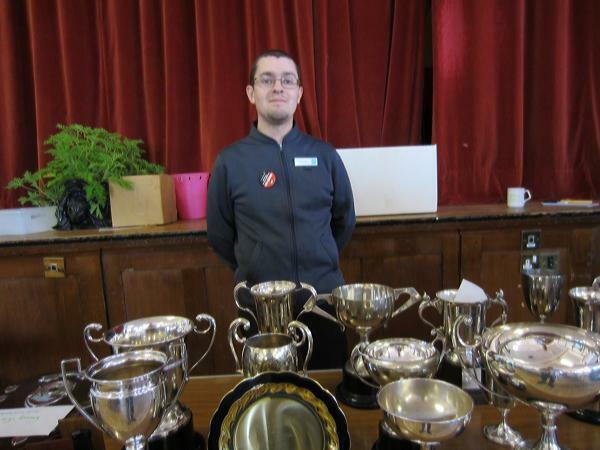 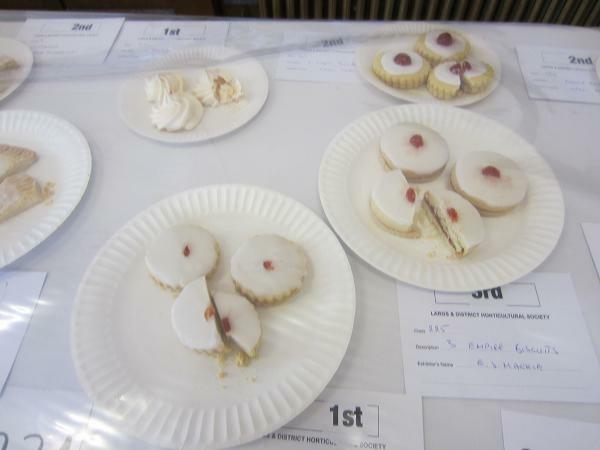 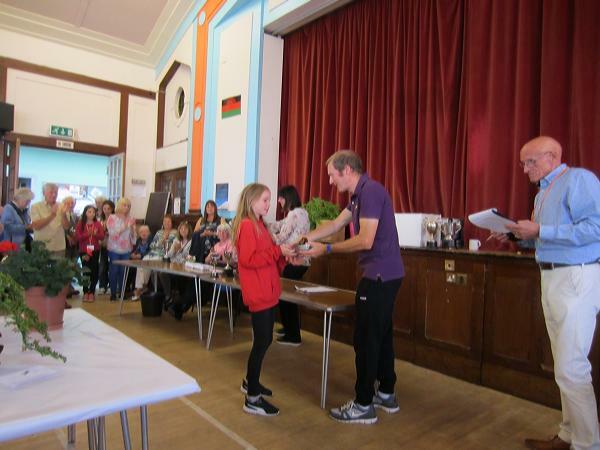 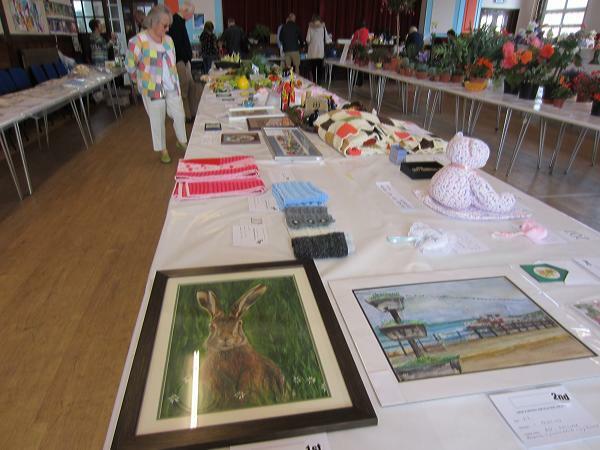 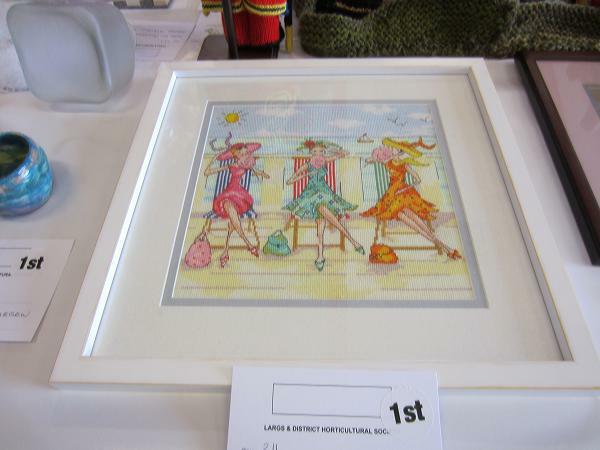 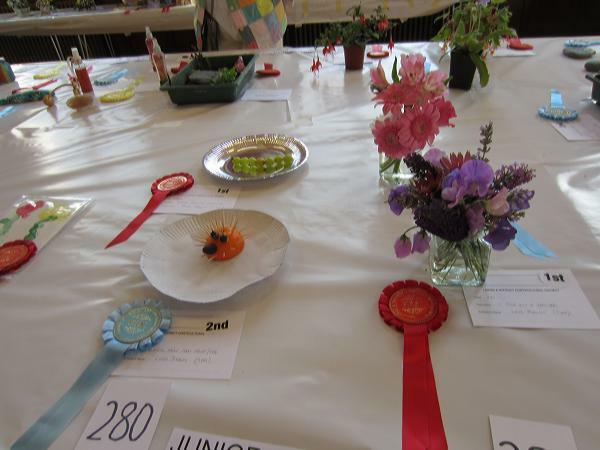 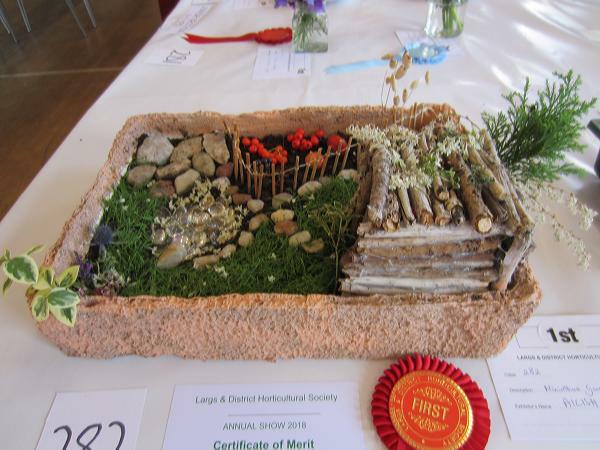 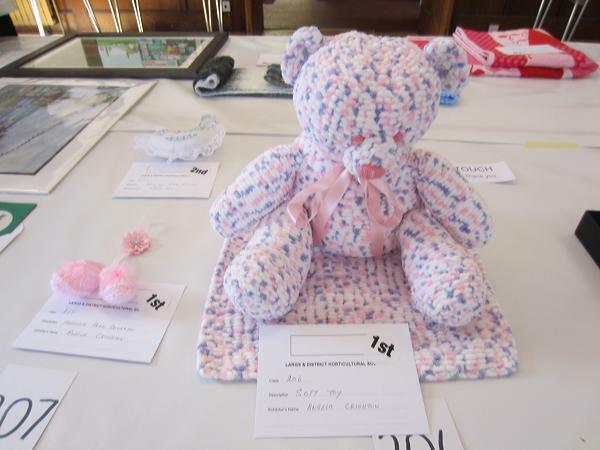 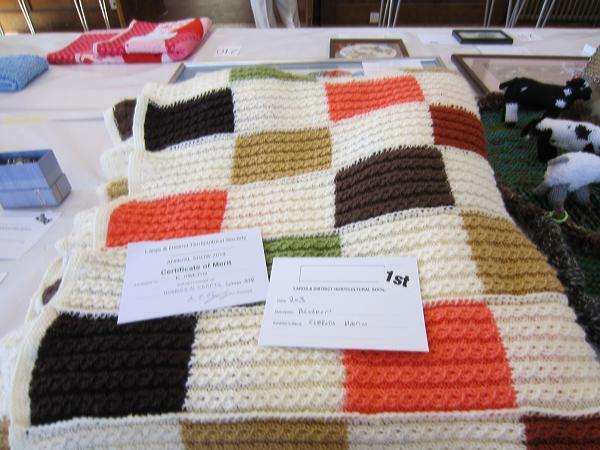 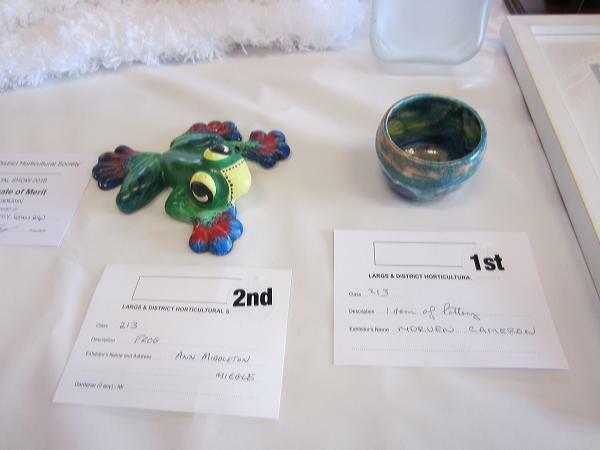 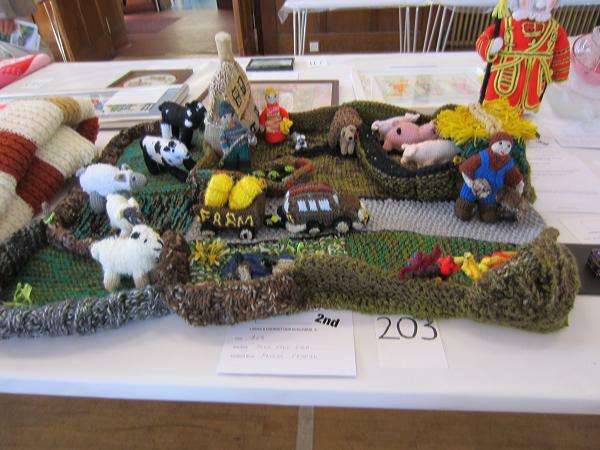 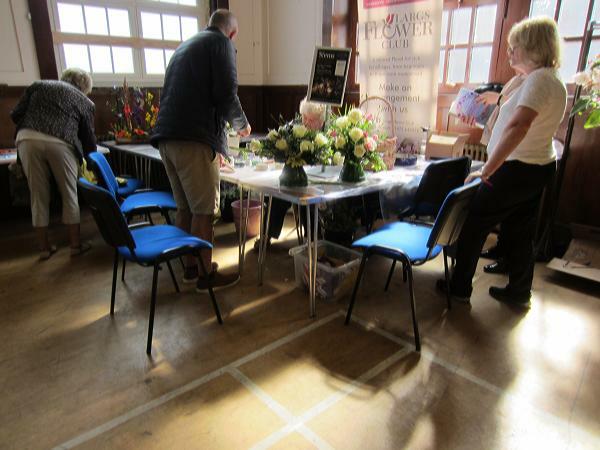 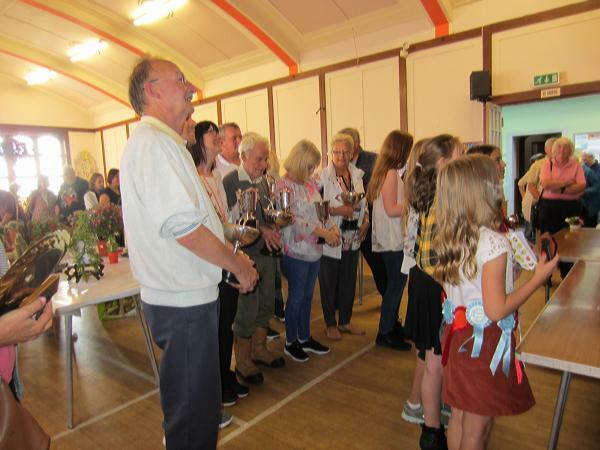 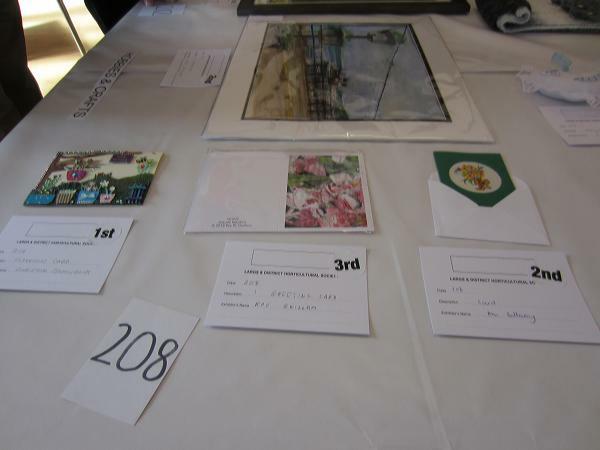 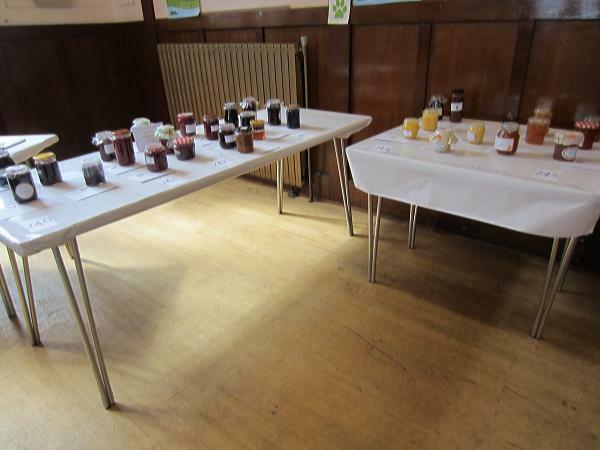 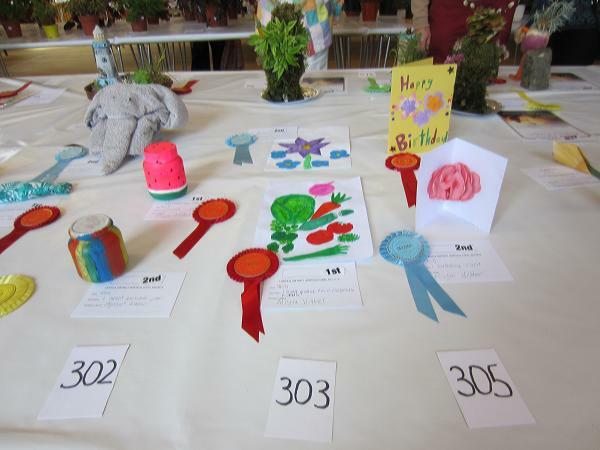 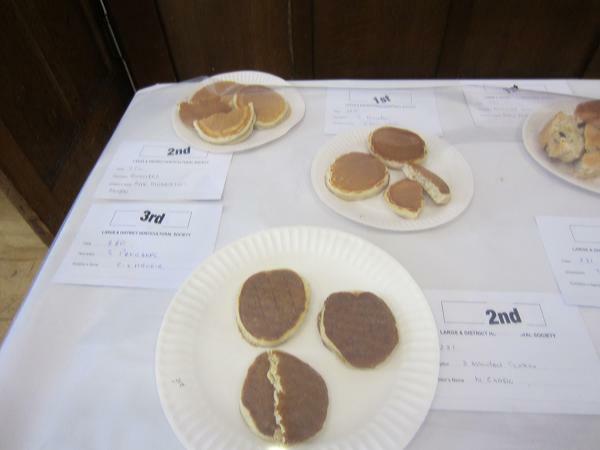 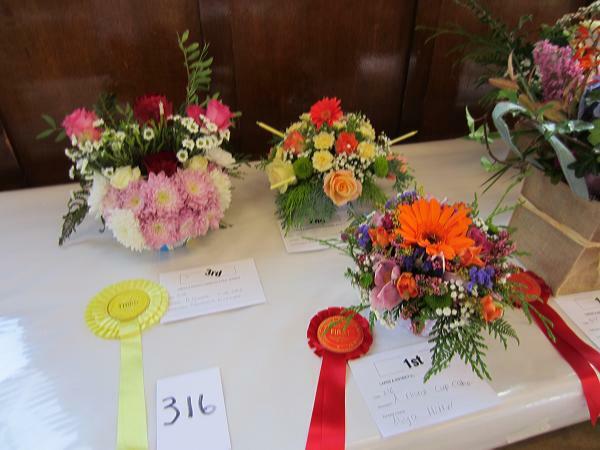 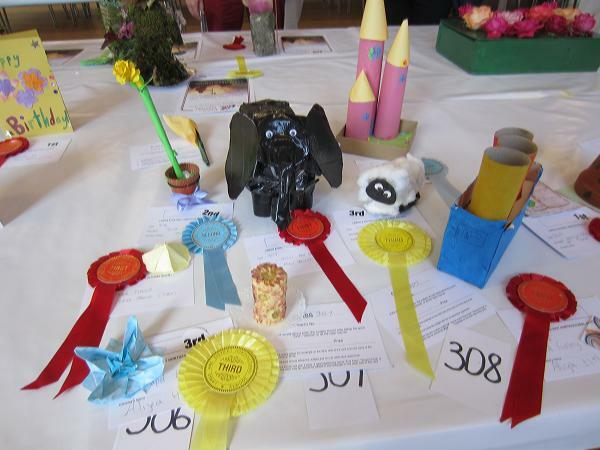 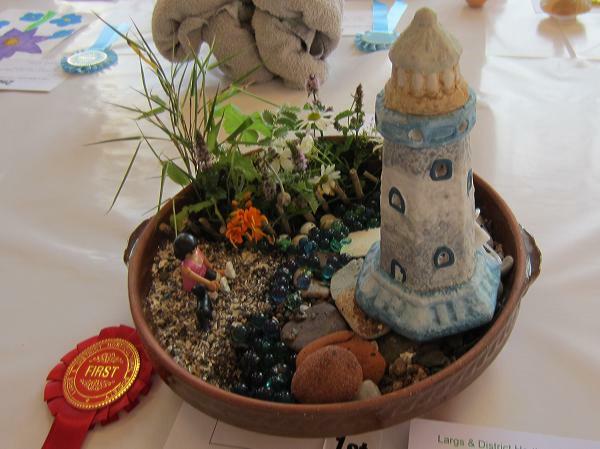 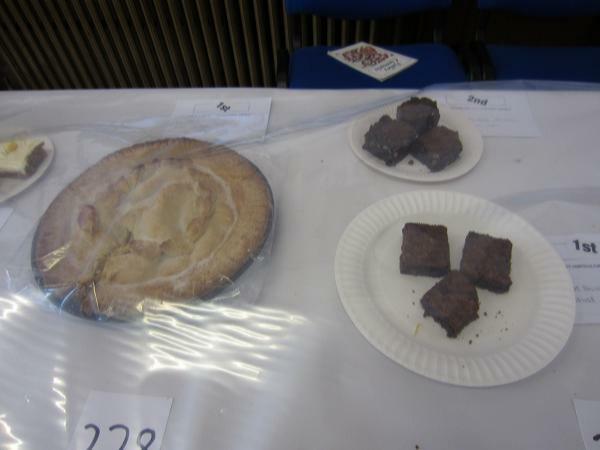 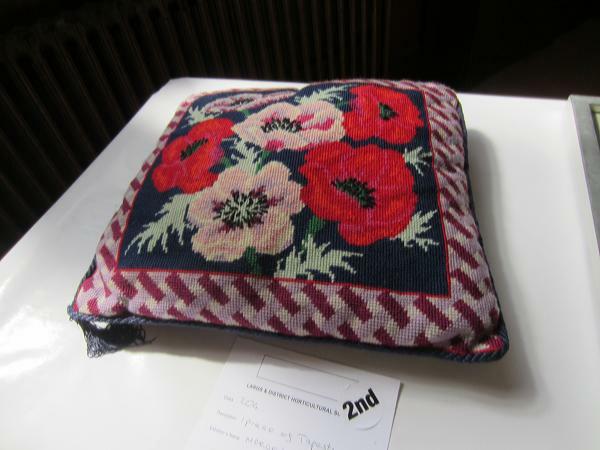 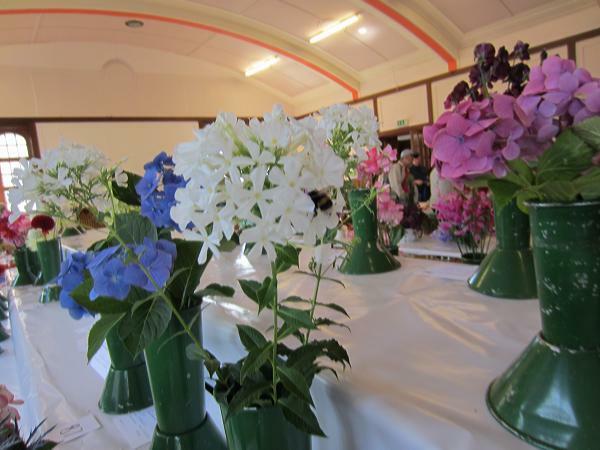 Here are some pictures of the Hobbies and Crafts, Baking and Junior/School Classes, together with various other aspects of the show and the prizegiving. 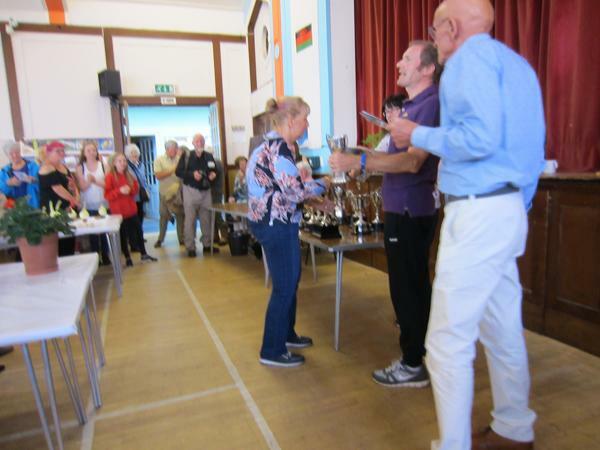 Christine Hitter being presented with the John W Hunter Cup for overall winner of the Show by our Present Ian Taylor. 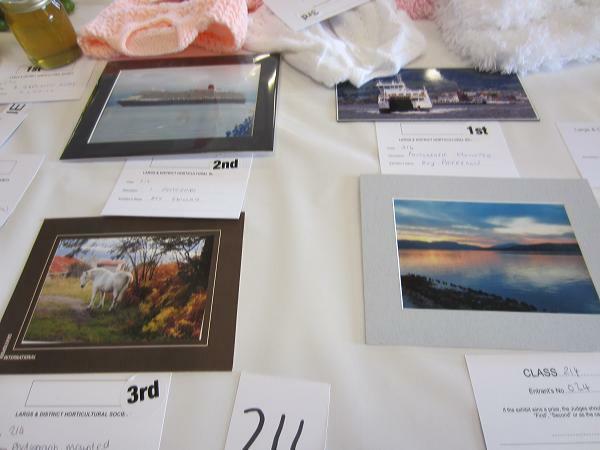 A photo call for the Largs & Millport Weekly News for all of our worthy prizewinners this year.